As one of the country's premier tourist destinations, Miami has streams of eager visitors pouring into the city daily. But when planning your visit to Miami, it isn't just where you go that matters: it's also what you know. Knowing when to go somewhere and how to get there are also important in Miami. 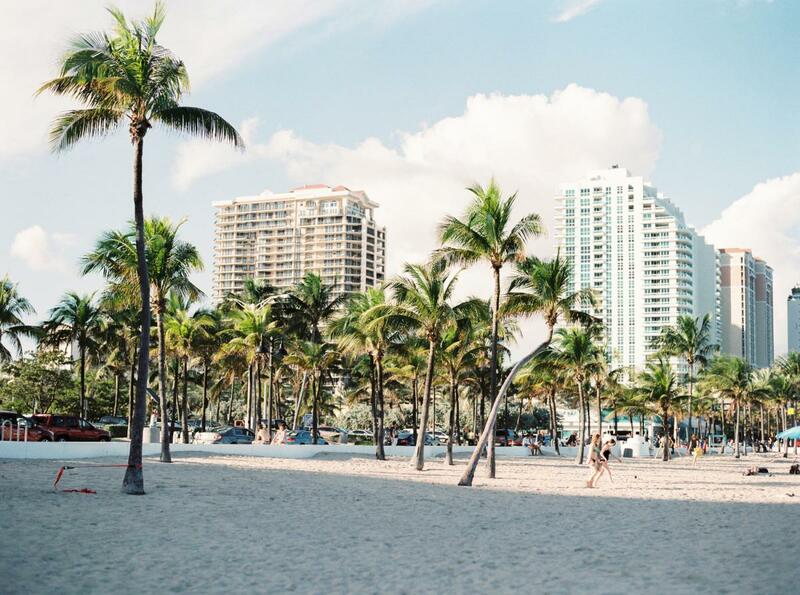 That's why we're bringing you this list of travel tips when visiting Miami so you can make the most of your trip to the Magic City. If you really want to experience Miami and all it has to offer, you may want to brush up on your high school Spanish. Miami is one of the world's most culturall- diverse cities, and the Latin American presence is as strong as anywhere. So if you're going to swing by Versailles Restaurant for breakfast or lunch or turn up at La Covacha in the wee hours of the night, knowing a little Spanish can go a long way. However, most Miamians are fluent in Spanglish. If you can put a few key sentences together, you'll slide right into Miami's plethora of activities. New York may be known as the city that never sleeps, but Miami has its own claims to that title. The club and bar scene are one of Miami's primary draws. In most other cities, local watering holes close no later than about 2 a.m. Depending on where you are, 2 a.m. is when the night is just getting started in Miami! If you're club hopping in South Beach, spots like Purdy Lounge and STORY Miami keep the party bumpin' until 6 a.m. And if that's not enough for you, there are a handful of after-hours spots like E11EVEN MIAMI in Downtown Miami that keep the party going til morning. Miami's beaches are the primary reason most people venture down to Miami. But one of our travel tips when visiting Miami is that there's more to the city than just tanning, beaches, and bikinis. For example, there's an arts hub in Wynwood, and if you happen to visit on the second Saturday of the month, Wynwood Art Walk is an event you won't want to miss. Just one town over, Little Haiti is also becoming an artistic, cultural hub in its own right. Sweat Records has carved out its space as one of Miami's best record stores, and the Villain Theater regularly puts on improv shows. Being on vacation, it's easy to forget that everyone else is still at work. So let's say you are staying at the Delano South Beach and want to swing by Aventura Mall for some light evening shopping at one Miami's best malls. We'd suggest leaving before 3 p.m. because the traffic on every major highway is heavily congested from 4 p.m. to 7 p.m. Visiting Miami is on many people's bucket list. Before you go, however, you'll want to do your research, and we think these travel tips when visiting Miami will make your stay smoother. Find things to do in Miami and more by registering on 305area, your free guide to the Miami area.